HOUSTON, MARCH 29, 2016 – Sentai Filmworks is proud to announce its acquisition of Tanaka-kun is Always Listless. The series was directed by Shinya Kawatsura (Kokoro Connect, Non Non Biyori), with series composition by Akemi Omode (Get Backers, Tales of the Abyss) and character design by Haruko Iizuka (Inu x Boku Secret Service, School-Live!). Animation production was handled by SILVER LINK., the same studio responsible for WATAMOTE and Chivalry of a Failed Knight. 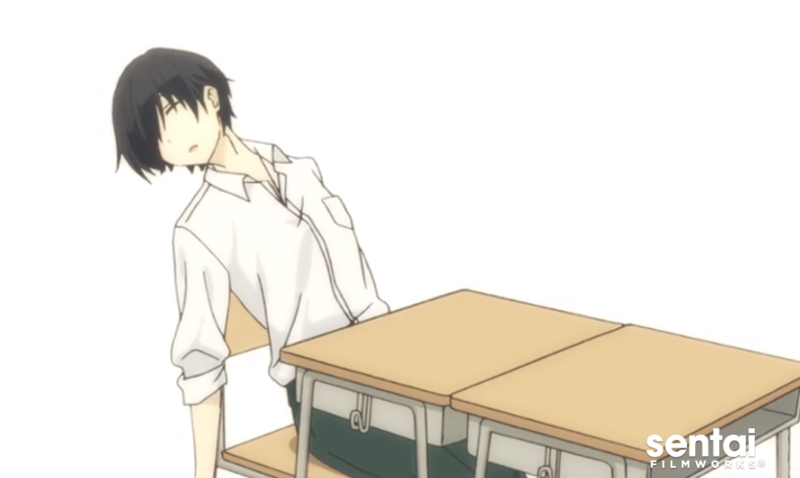 Tanaka-kun is Always Listless is scheduled for an April 2016 broadcast in Japan. It will soon be available for simulcast through select digital outlets, with a home video release to follow.